Ovid’s telling of the story of Apollo wooing Daphne is highly original, as he felt free to elaborate as needed. The ways in which Ovid accentuates the transformation of Daphne with elements of foreboding throughout the narrative are innovative. 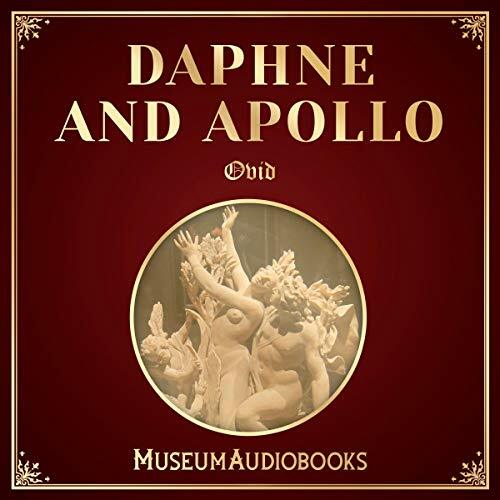 Balancing a lighthearted approach, like the interaction of Cupid and Apollo, with profound psychological insight, Ovid tells a thrilling tale of male and female and of divinity and humanity.